Will Blockchain Change Talent Acquisition? 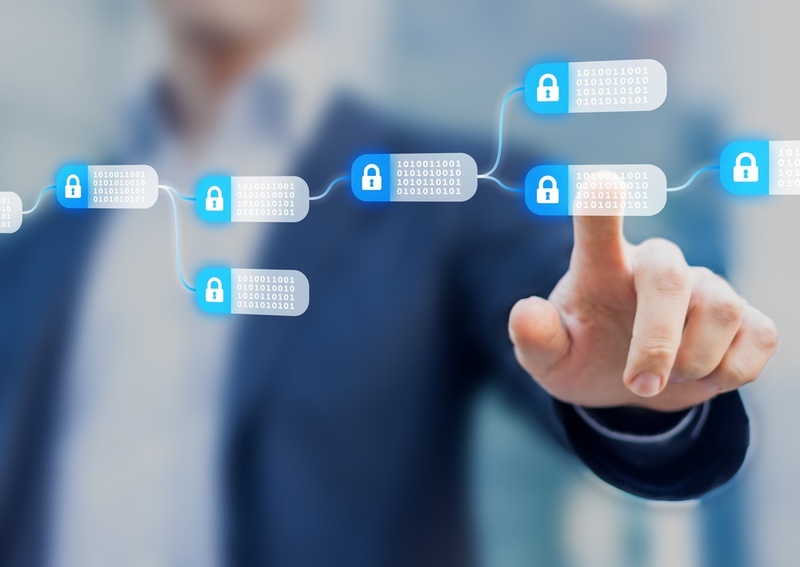 With the recent ups and downs relating to cryptocurrencies, more people are thinking about blockchain, the underlying technological breakthrough, and how it could transform the recruitment industry over the next 10 years. There’s even some talk that the impact to recruitment might be bigger than that of the internet itself, which at a glance, seems like hype. However, when you dig in and learn about it, it starts to look a lot more plausible.